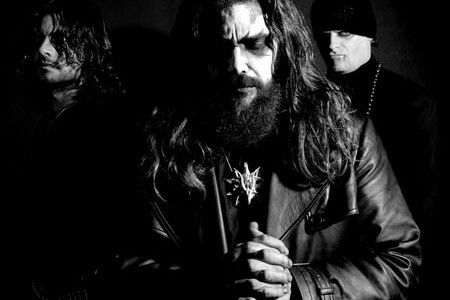 Extreme metal icons Celtic Frost are to finally re-issue four of their five albums released on Noise Records on 30th June, via BMG. These four albums (Morbid Tales, To Mega Therion, Into the Pandemonium, and Vanity/Nemesis) include some of the founding pillars of extreme metal. We’re very excited that these albums are going to be more readily available on vinyl for the first time in a long while. 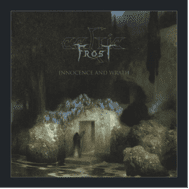 Celtic Frost are also to release a new best of compilation titled Innocence and Wrath, also on 30th June. 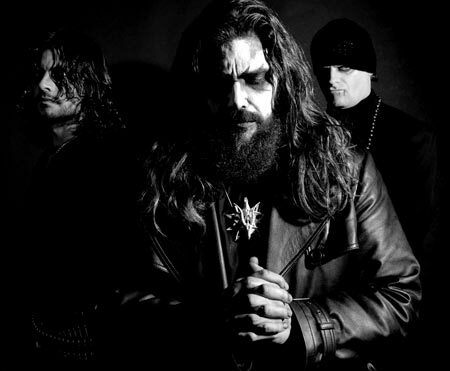 The compilation will have artwork done by Celtic Frost mainman Tom G. Warrior as well as new sleeve-notes and an extensive booklet.